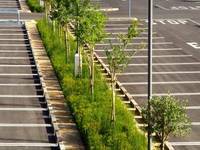 To minimise maintenance as far as possible during the operational phase. 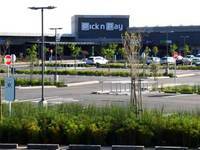 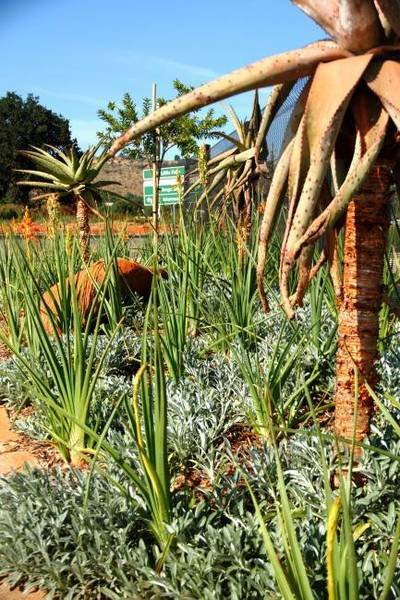 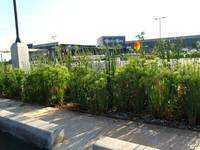 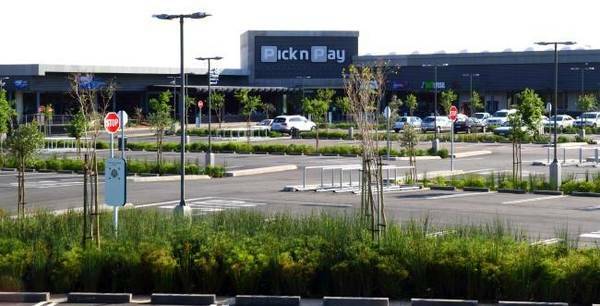 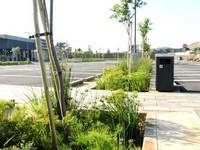 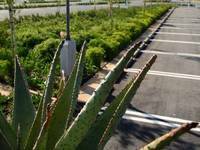 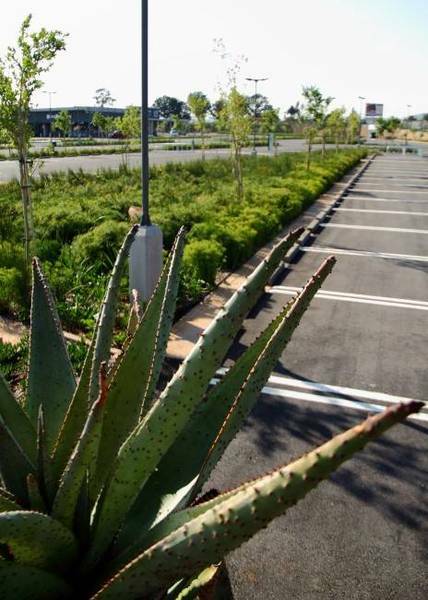 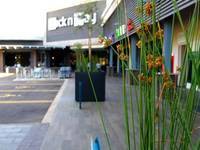 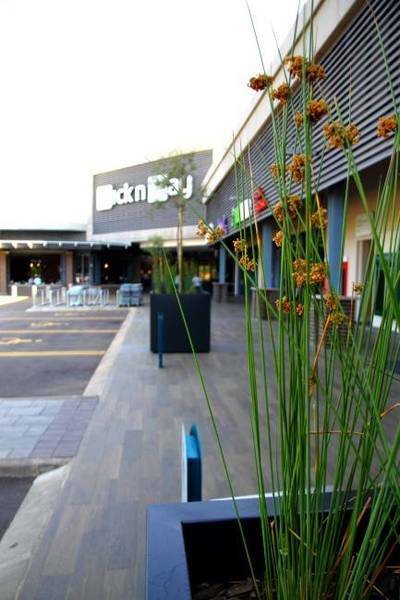 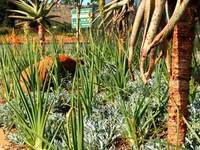 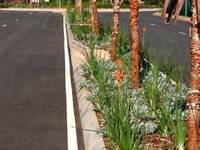 ILA worked in close liaison with the PicknPay Operations Manager of the Property Division in selection of hard and soft landscaping material. 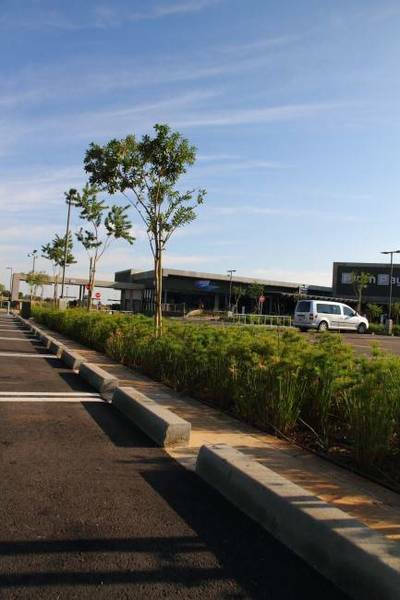 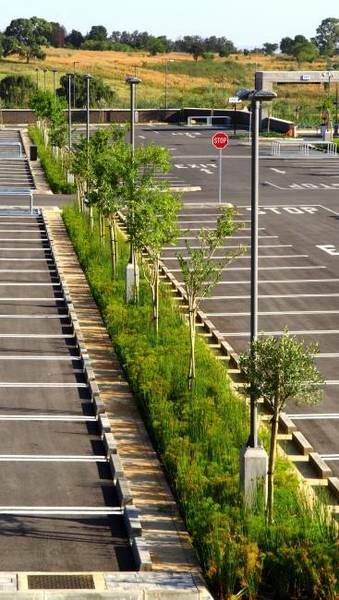 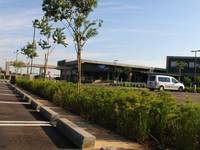 The choice of tree species for PicknPay should be suitable in terms of visibility of the centre, be tyre and ‘barefoot’ child friendly and ease maintenance during the operational phase. 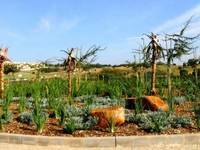 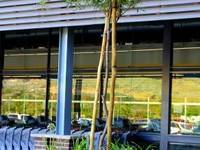 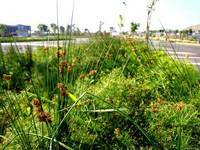 Green building principles should be followed as far as possible, although no formal process was lodged. 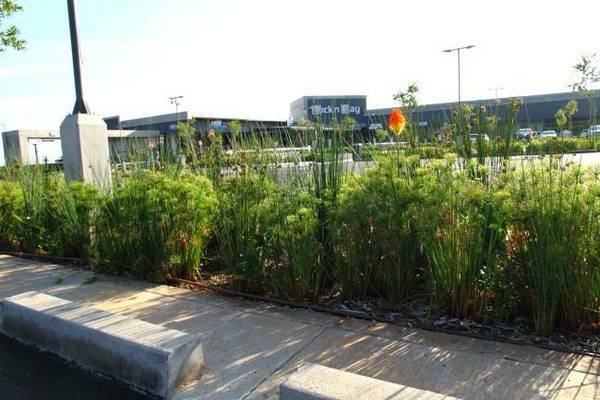 ILA had to investigate the possibility of utilising the topsoil that was stockpiled when the site was cleared for utilisation for the purposes of landscaping later on during the construction phase. 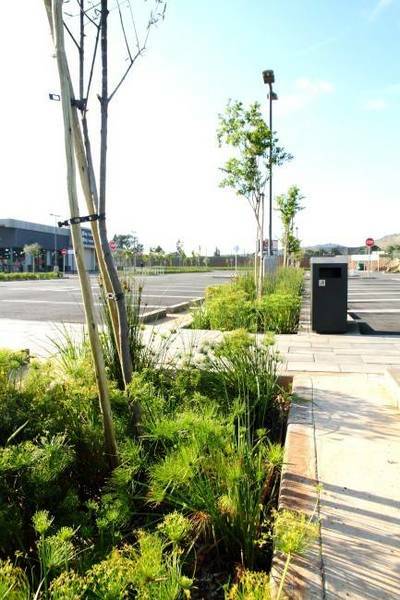 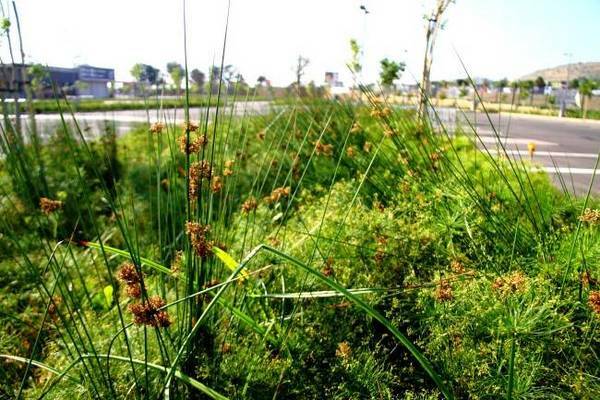 To create a innovative out-of-the-ordinary shopping centre landscape, with focus on legibility, biodiversity and most of all, responsibility towards the environment.